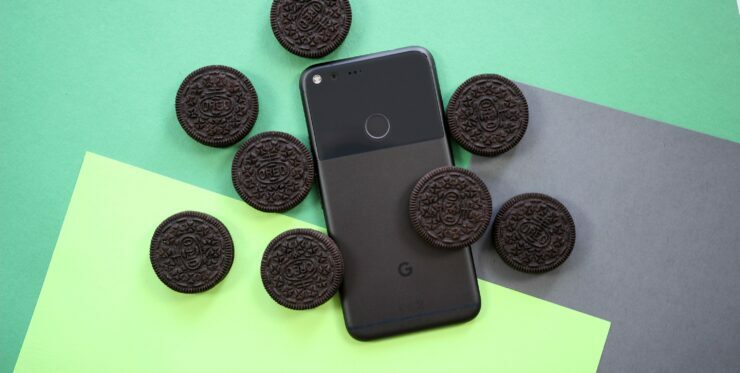 Google allows its Nexus and now Pixel users to test features of upcoming versions of Android before making them publicly available. With Android O developer preview out in the world, the company has now confirmed that the Android Nougat Beta Program is complete and that no new builds will be released to the public beta testers. While most of the new preview builds are buggy to say the least, Android fans eagerly wait for them to try and test the world of new features and changes coming to Android. Google has now confirmed ending the Nougat Beta Program. Thank you for your interest in the Android Beta Program! The beta for Android Nougat has concluded, and all devices that were opted in have been updated to the current public version. If you are still running a beta version of Nougat, you may download the latest full OTA image for your device and sideload it. This will not wipe your device. We’ll update this site when the Android O Beta Program begins. With the completion of Nougat Beta Program, it doesn’t mean that you won’t have anything buggy to try on your Nexus and Pixel devices. Google has shared that the Android O Public Beta Program will soon start. The release of Android 7.1.2 Nougat marked the end of Android Nougat Beta Program. Google added that the beta website will soon be updated when the Android O public beta is ready to be rolled out. It should be noted that the Android O developer preview began a couple of months back. However, Google is yet to upgrade it to the public beta program. The second Android O developer preview is planned to be released in the middle of this month, which is when we are expecting to see the first Android O public beta to be made available. The release of second Android O developer preview will probably coincide with the Google I/O developer event that will take place between May 17 to May 19.